Outage planning is a complicated discipline that requires the coordination of available resources, tight scheduling, consideration of safety issues, and the satisfying of a plethora of regulatory and technical requirements. Hundreds — sometimes even thousands — of contract workers are brought on site to support the outage, allowing the utility to work continuously, around the clock, until the outage is complete. 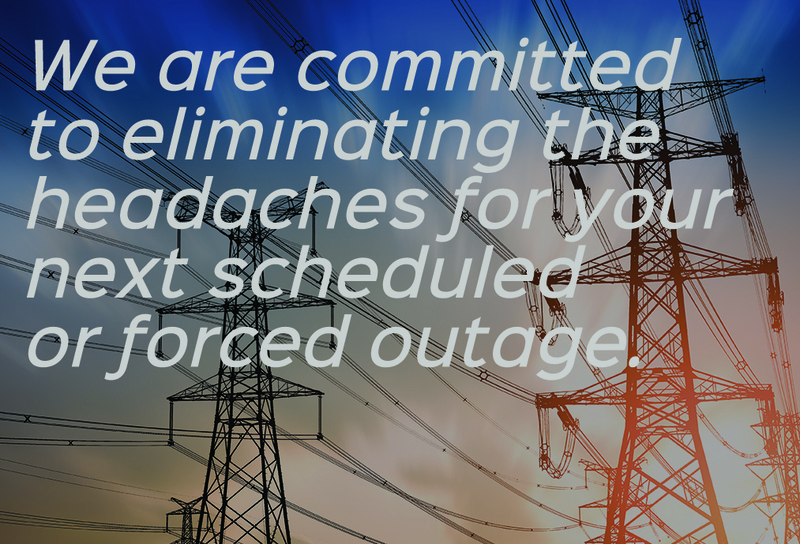 Scheduled outages are often planned up to a year in advance and can last anywhere from a week to months. We understand that time and constant communication are critical to your success. In recent years, cost overruns for planned outages at some utilities have dramatically exceeded their original set-asides for that work. With our newly-unveiled, three-phase approach to Outage Planning, we are able to keep utility companies on schedule and on budget. These three phases require a variety of different problem-solving skills and, as we do all three extremely well, it makes sense to offer them together as a single, unstoppable solution for our clients. Rigorous and methodical pre-outage planning can significantly reduce the duration and expense of these outages. As mentioned, successful outages are often planned with more than a year of lead time. AGT Global Logistics specializes in executing pre-outage planning for utility companies to minimize the impact of delays and complete all scheduled work on time while managing planned outage costs to stay within the utility’s budget. In addition to the scheduled revisions, new defects are often discovered once the planned outage has been initiated that have the potential to derail the entire outage timeline and explode the budget for scheduled maintenance. Dealing with unexpected defects discovered once the outage is underway, however, requires an ability to troubleshoot those problems as quickly and efficiently as possible. Post-outage analysis gives us the opportunity to refine our understanding of our own processes and increase the likelihood of even better outcomes in the future. We then take these learnings and create a comprehensive report that help us celebrate our wins together and create a plan for improvement moving forward. AGT’s tightly coordinated three-phase approach will go a long way towards reining in the crippling cost overruns with poorly executed outages. And it can be done. 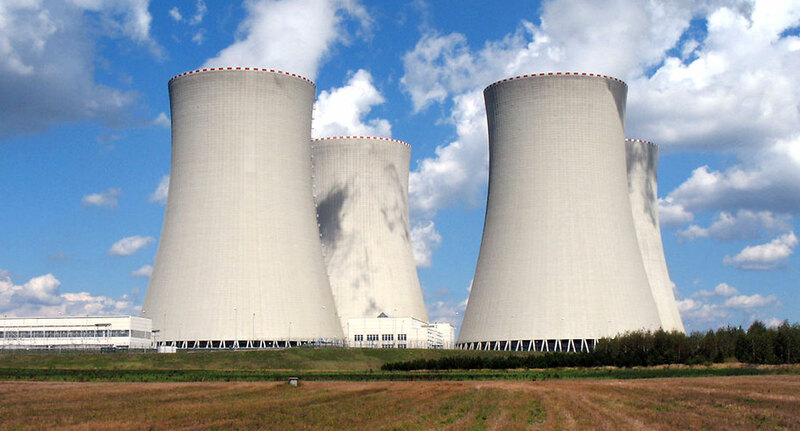 To cite just one example of the potential savings of expert logistical planning, in the May-June 2013 issue of Nuclear Plant Journal, Outage Manager Mark Hansen of NextEra Energy, Inc. related how Point Beach Nuclear Plant adopted an aggressive schedule for the planned outage of their Unit 1 plant. Taking lessons from their past successes and failures, they allocated only 80 days for completion. Thanks to a combination of smart logistical planning and execution, the project was completed in only 74.9 days, saving millions of dollars for the company, and without sacrificing safety or quality. Contact us well before your next scheduled outage to take advantage of the AGT Three Phase Approach. We keep your world turning.